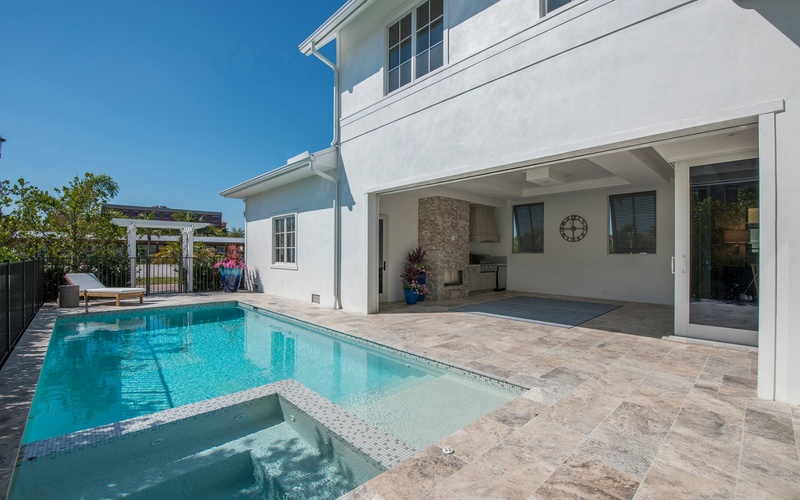 Explore paradise right from your dockstep on the Gordon River in old naples. 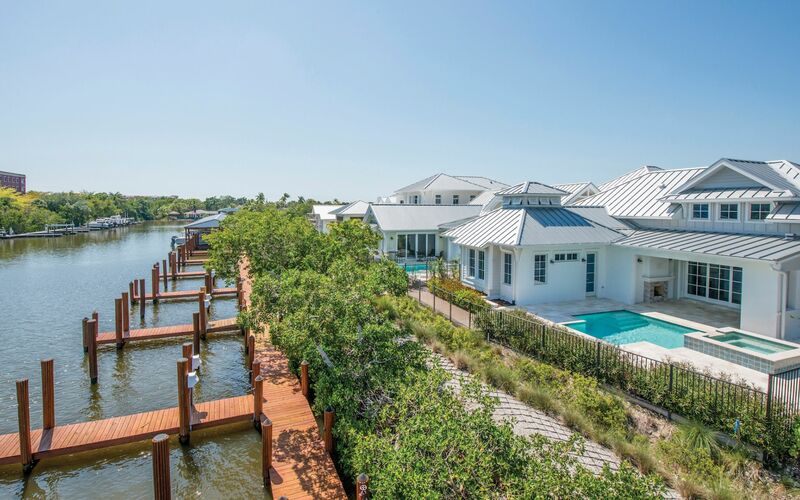 A stellar address at an Old Naples location, Mangrove Bay provides a world-class lifestyle, combined with waterfront and estuary views and a choice of one- and two-story, Old Naples cottage-style luxury single-family homes complete with private pools and individual boat slips. 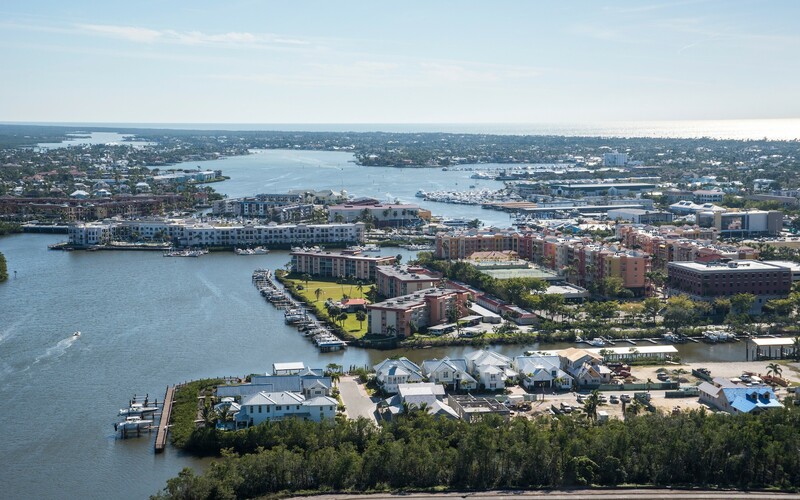 Built on Old Naples’ last remaining significant waterfront property for residential development, the homes at Mangrove Bay are designed for those with exceptional taste desiring an unequaled residence and lifestyle. 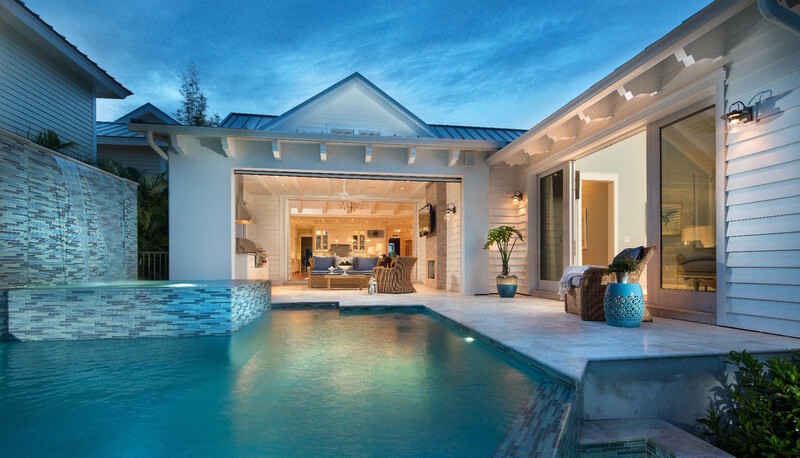 Let us tell you about the benefits of Mangrove Bay’s Old Naples location on the Gordon River and the lifestyle residents enjoy. 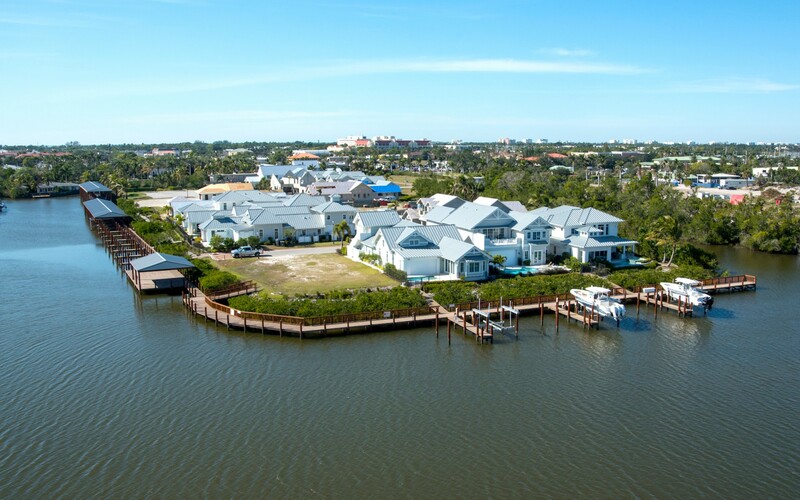 on the Gordon River in old naples.